When two eternal souls collide and form an undeniable presence, creating a new force in Rock. Featuring powerful vocals and ethereal harmonies that converge with soaring melodies and epic musical arrangements. 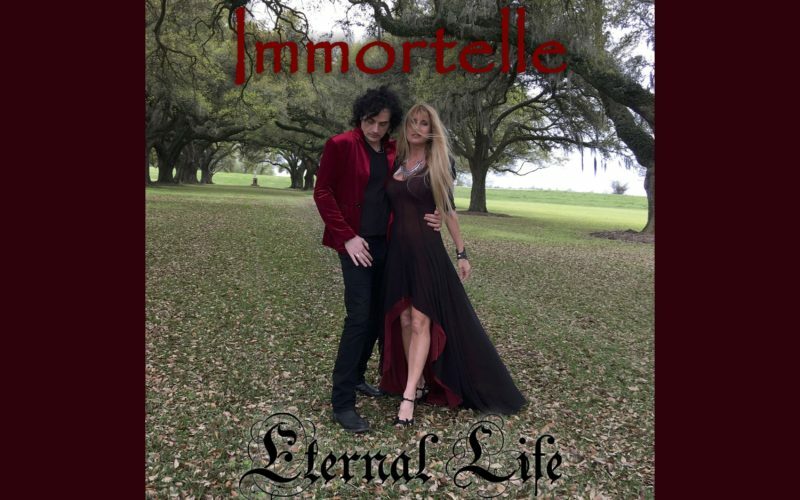 Laced with intrigue and mystery, Immortelle emerges in 2017 revealing a seductive, haunting and timeless musical journey. Look for their first single, Eternal Life, releasing Spring 2017.